Abode Srl. Our official blog. Everything Italian and more. Italian Real Estate is our business. 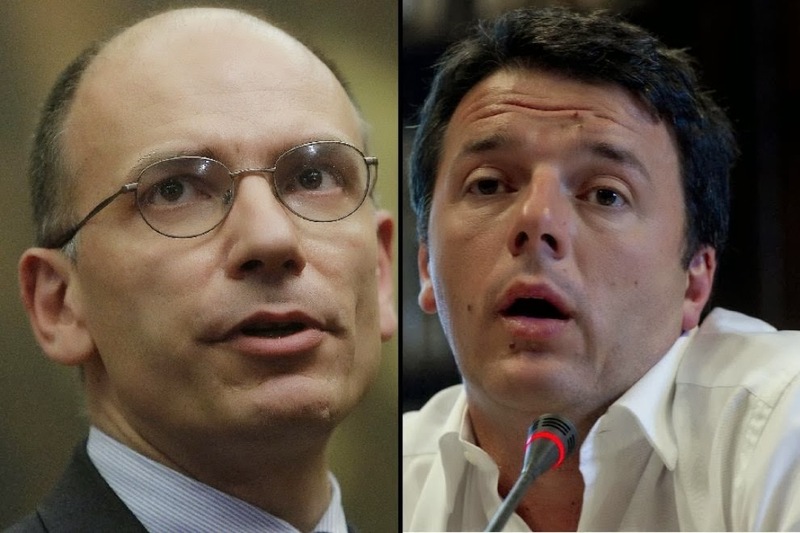 : Time for (more) political change in Italy?